Ok, admit it. We are 15 days from Christmas and you still have some shopping to do for your more, um…challenging giftees on your list. Well I am here to make your problem disappear. 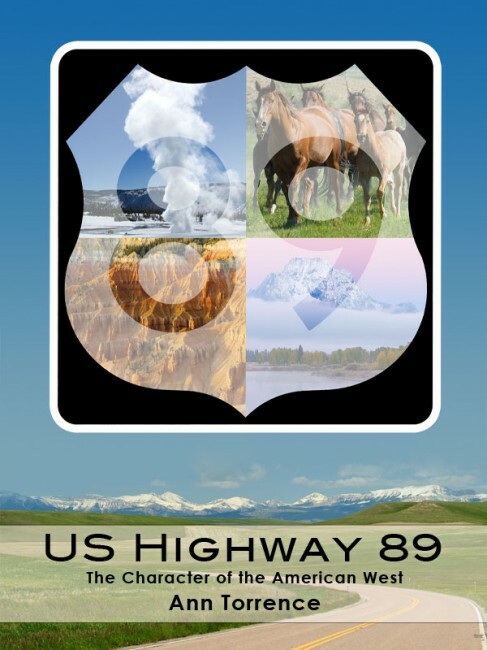 Click on the button below, and a signed copy of my book, US Highway 89, will be flying out the door into your recipient’s waiting hands. your father-in-law who loves to give you advice. Maybe he’ll take a long trip. A very long trip. your sister’s deadbeat boyfriend whose name you drew in the gift exchange. Yeah, he probably can’t read, but he’ll like the pictures of the bikers. Aunt Sadie and Uncle Hollis. He’s still talking about his 56 Chevy convertible that he drove on their first date. She’ll read it to him in the car on the way home from your Christmas feast. Sounds like a good plan, but there’s not a moment to waste if you want it there by Christmas. We don’t have time to load books onto Santa’s sleigh (or restock the Amazon.com distribution centers). You can pick up a copy at the Utah and Montana Costco warehouses while they last. Or I can ship this thoughtful gift out for you, priority mail, no additional charge. That’s right: signed, sealed and delivered in time for Christmas if you order this week. Maybe even as late as Tuesday next, but why wait? Let’s get this gift-shopping taken care of so you can relax and enjoy a wassail, whatever that is. Christmas special for 2010: $24.95, and I pay the $5 shipping (US addresses only). Add instructions if you want me to inscribe something special. Click on the Paypal button and cross that name off your list.